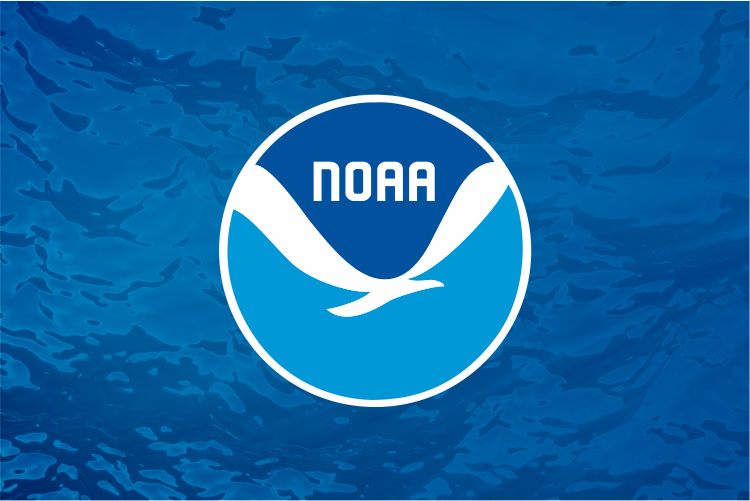 The 2011 Department of Commerce and NOAA aquaculture policies as well as the National Ocean Policy provide federal guidance for marine aquaculture activities. NOAA’s 2011 Aquaculture Policy specifies the goals, objectives, and priorities for all aquaculture-related activities at NOAA in the context of its marine stewardship mission. Appendix 1 of the policy establishes goals for NOAA’s regulatory actions with respect to aquaculture in federal waters of the U.S. Exclusive Economic Zone and provides a list of principles and approaches that NOAA will take to achieve its goals. The Department of Commerce Aquaculture Policy specifies the goals, objectives, and priorities for all Department of Commerce bureaus, including NOAA, in the context of the Department’s overarching emphasis on jobs, the economy, innovation, and international competitiveness.